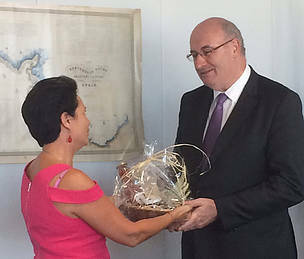 Today WWF distributed organic honey to Commissioners and DGs Agriculture and Environment to remind that nature, agriculture and economy can work hand in hand. 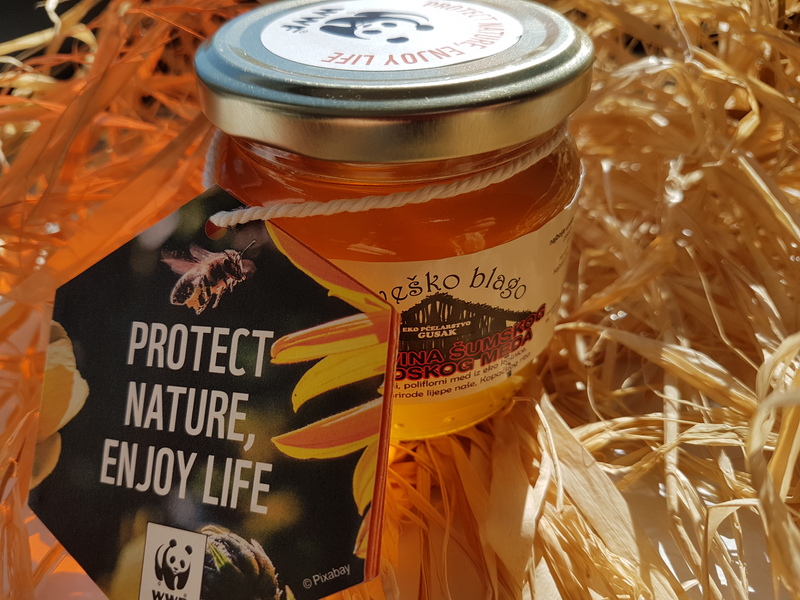 Today WWF distributed organic honey to Commissioners and Directorate-Generals for Agriculture and Environment to remind that nature, agriculture and economy can work hand in hand and benefit our health and wellbeing. 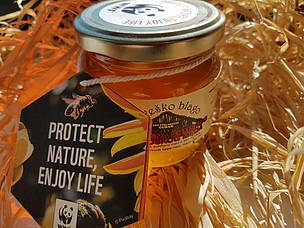 The honey comes from the Natura 2000 area Kopački Rit in Croatia. looking forward to talk with @PhilHoganEU about importance of #nature for healthy good #food . Constructive #EU_Cork2 is only the beginning! 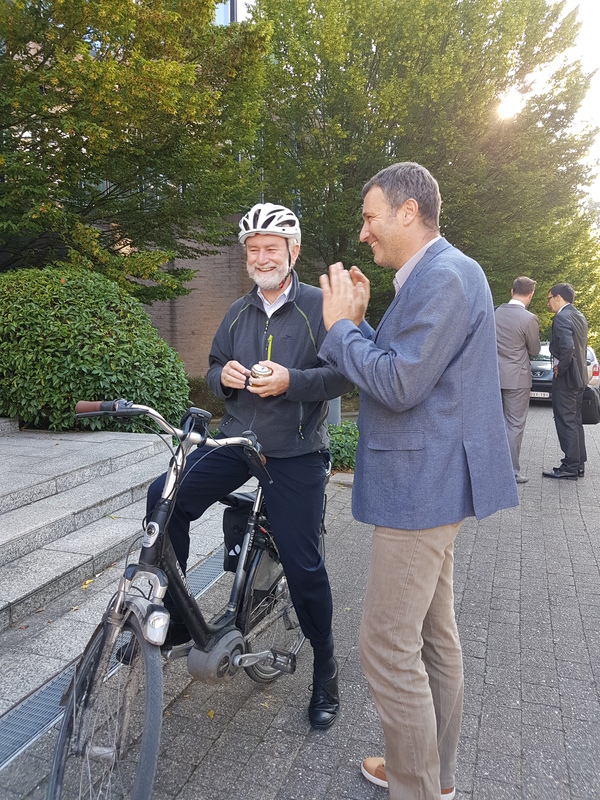 This autumn the European Commission will propose additional measures to better protect nature in Europe and halt the loss of biodiversity by 2020 (EU 2020 Biodiversity Targets). Nature is vital for life. It gives us food, clean air and fresh water - all for free! Despite much progress, many of Europe’s habitats and species – including bees - are still under threat. Unsustainable farming and industrial development are putting nature and our society’s wellbeing and prosperity at risk. Present a trans-European Green Infrastructure (TEN-G) Initiative by 2017: this will help increase ecosystem restoration and the use of nature-based solutions to face environmental pressures such as climate change.